All of you must have loved the action sequences in the movie Avengers Infinity war. However not many would have been able to understand what exactly happened in the end. 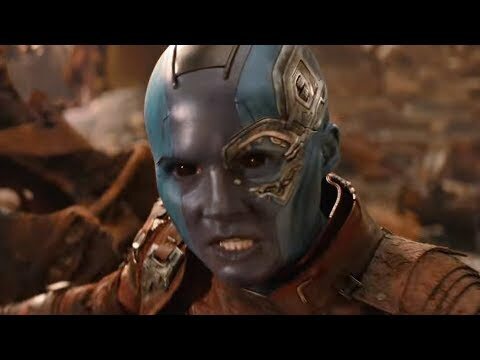 Here's a youtube video explaining the end of the movie Avengers Infinity War. Do have a look and comment in the blog - What do you think about the ending of the movie.